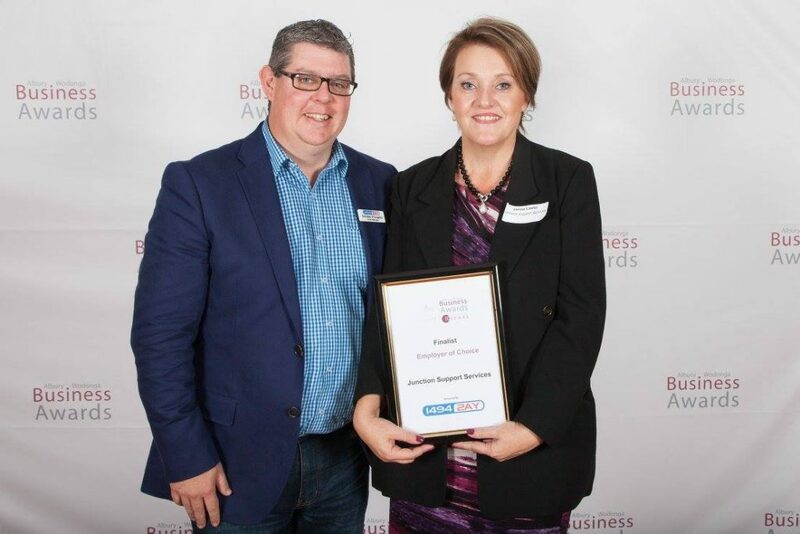 We are proud to be a finalist in two categories at the Albury Wodonga Business Awards. 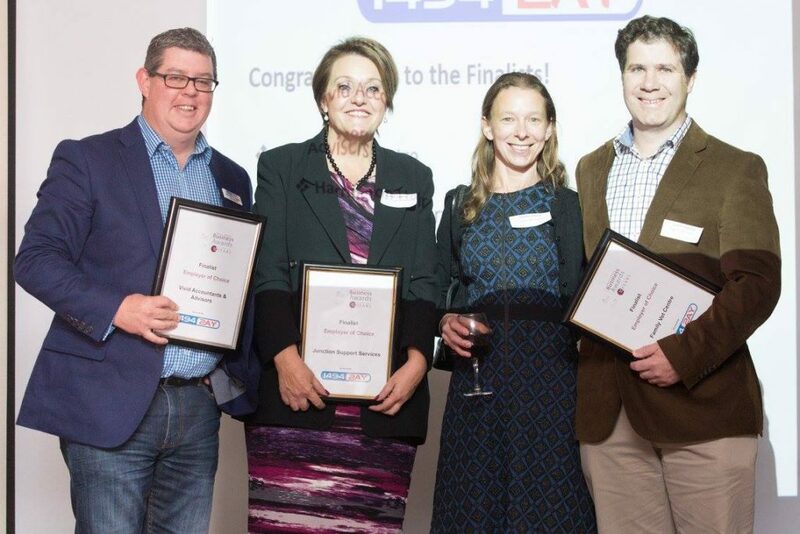 We are a finalist in the Employer of Choice and Not-for-Profit Organisation categories. CEO Corienne Krich said: “This is great recognition of the work our teams do and the positive contribution our organisation makes to the community. Junction employs more than 130 people in Wodonga, Wangaratta and Shepparton. Established in 1989, Junction is a not-for-profit organisation in north-east Victoria that supports people who are disadvantaged through poverty, homelessness, family breakdown, social isolation, family violence, mental ill health and drug and alcohol addiction. Junction’s mission is to work with individuals and families to support them to achieve their full potential. 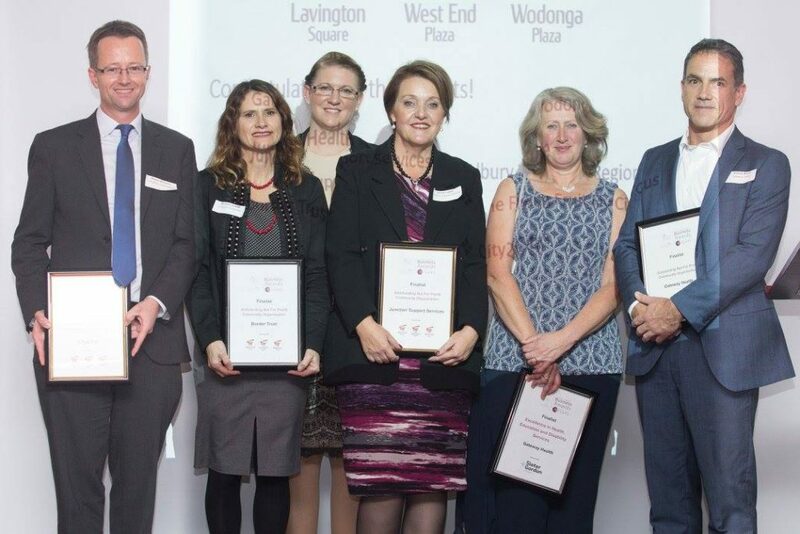 Mrs Krich congratulated all the other finalists who will gather at The Cube in Wodonga for the awards on on 14 July.